Hybridisation is currently autosphere’s favourite expression and it’s a fact that plug-ins will be spearheading the future of the global automobile industry. 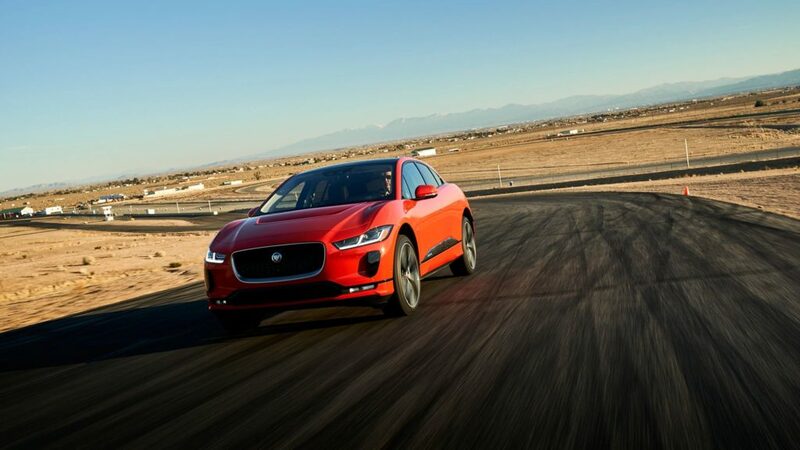 As luxury auto brands from across the globe strive towards electrification, Indian automotive titans Jaguar Land Rover have joined this endeavour. Towards the latter half of 2019, Jaguar will introduce a new line of luxury electric cars, the first in India. With plans for the flagship the Range Rover Evoque already going electric, Jaguar has now revealed plans for its first hybrid luxury cruiser, the I-Pace. 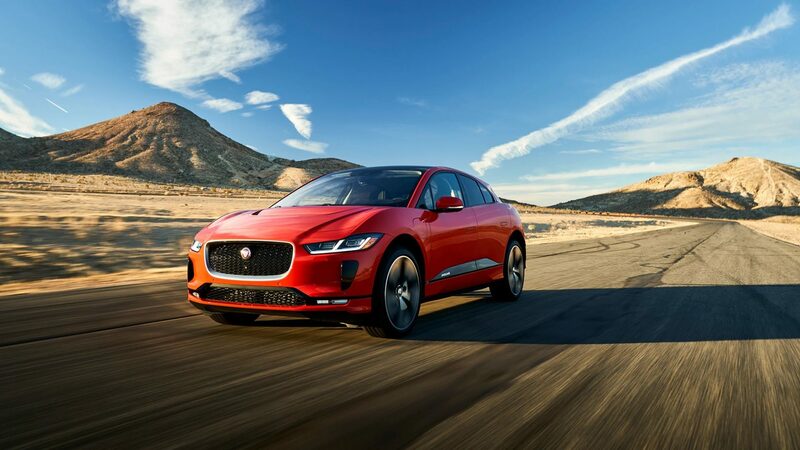 Globally, Jaguar aims to have a robust electric division by 2020, and the I-Pace will make its Indian debut by the fourth quarter of that year. 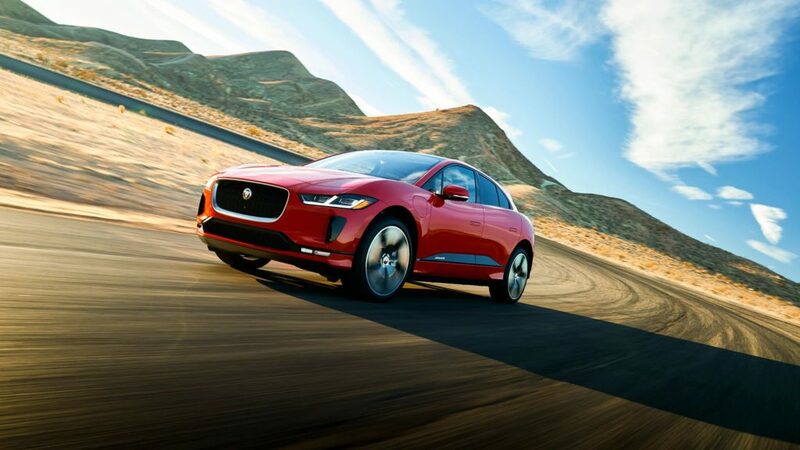 This will make Jaguar I-Pace the first-ever electric motor in India created by a luxury automaker. 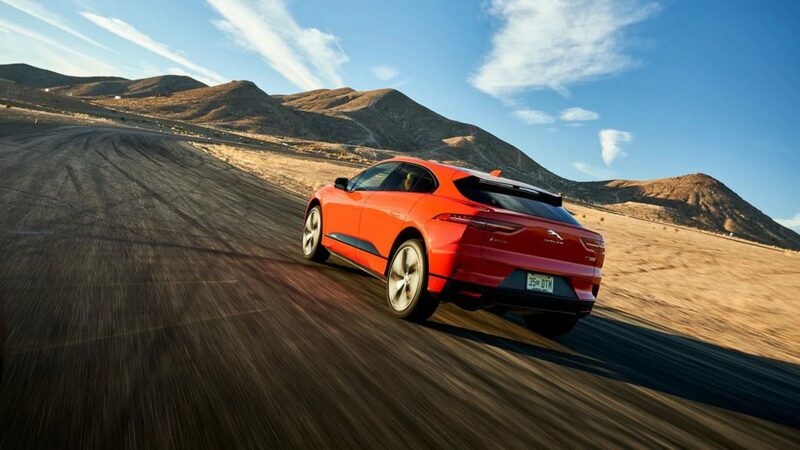 The I-Pace EV uses two electric motors, which are placed on each axle to enable all-wheel drive. The power train offers an equivalent of 400-HP and 695-NM of torque, quite generous for Indian streets. Astonishingly, this hybrid claims to do 0-100-mph in just 4.8 seconds. 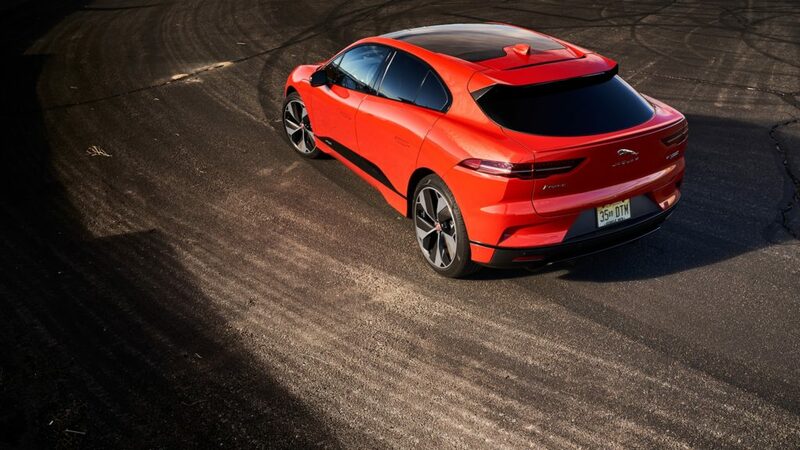 All of this will be powered by the I-Pace’s 90-kWh lithium ion battery that requires about 90 mins to top-up and delivers a range of up to 480 km. In terms of design, Jaguar’s I-Pace shares subtle headlight silhouette with the F-Pace, though its overall front seems to be much more aggressive, a detour from being sleek and seamless. The rear has a more SUV-style design, much like the E-Pace, allowing it to flex a more reclined rear window. On a full charge, the I-Pace offers between 370-480 km of range. Jaguar haven’t revealed any imagery of the I-Pace’s interior, but we expect the plug-in hybrid to carry forward Jag’s luxe treatment into their new era of electric motoring. There isn’t an official statement on price for the 2020 variant, but we project the I-Pace to launch with a Rs 50 lakh price tag in India, as converted from its American counterpart.